For the month of January, FOXNews.com passed by CNN.com in the digital metric of page views. According to comScore, in January FoxNews.com drew 1.43 billion multi-platform total views, to CNN.com’s 1.409 billion, a very slim +1.4 percent lead for Fox. When the full CNN Digital business is rolled up (including business and international) CNN has more than 1.69 billion views. In unique visitors, FoxNews.com came in No. 3 among online news sites, with 88.9 million unique users. That’s behind CNN.com and WashingtonPost.com, but ahead of NYTimes.com. This was FoxNews.com’s biggest month ever, up +22 percent from January 2017 which included Pres. Trump’s inauguration. 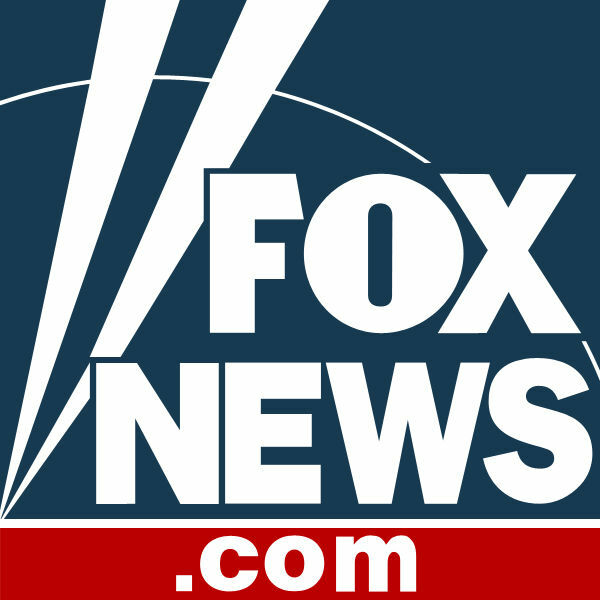 With FoxBusiness.com added in, the Fox News Digital Network had 91 million uniques.